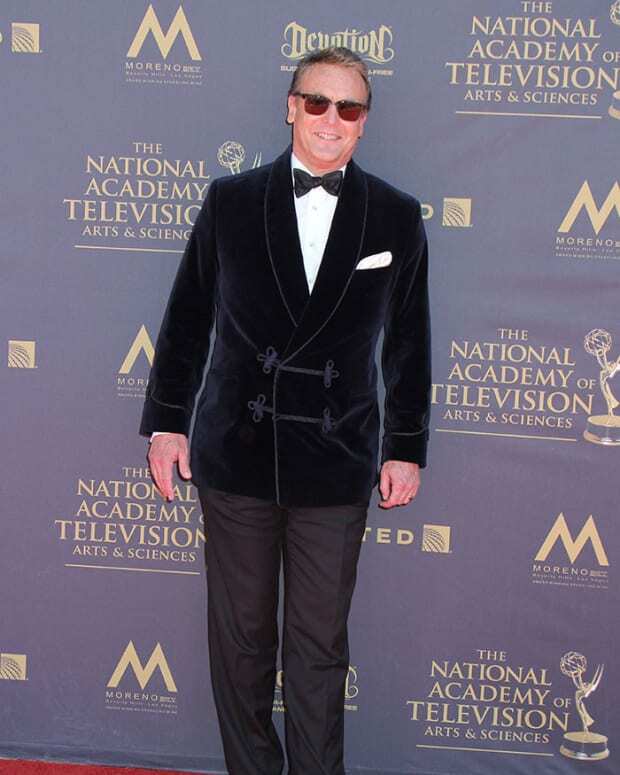 Fans of The Young and the Restless were shocked and outraged over the news that longtime cast member Doug Davidson (Paul) was axed at the number 1 sudser. 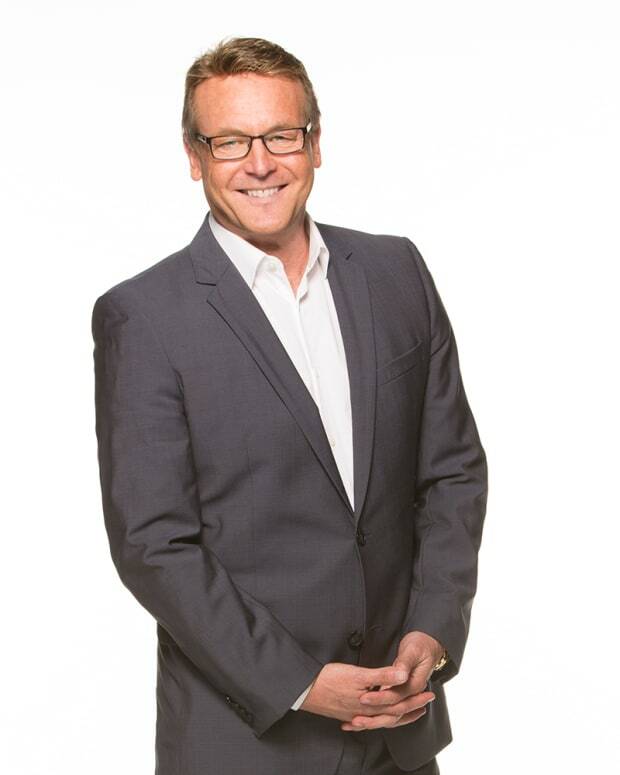 Davidson, who is the longest cast member on the show, stunned fans online when he revealed on Twitter he was no longer a part of the show he&apos;s been with since 1978. 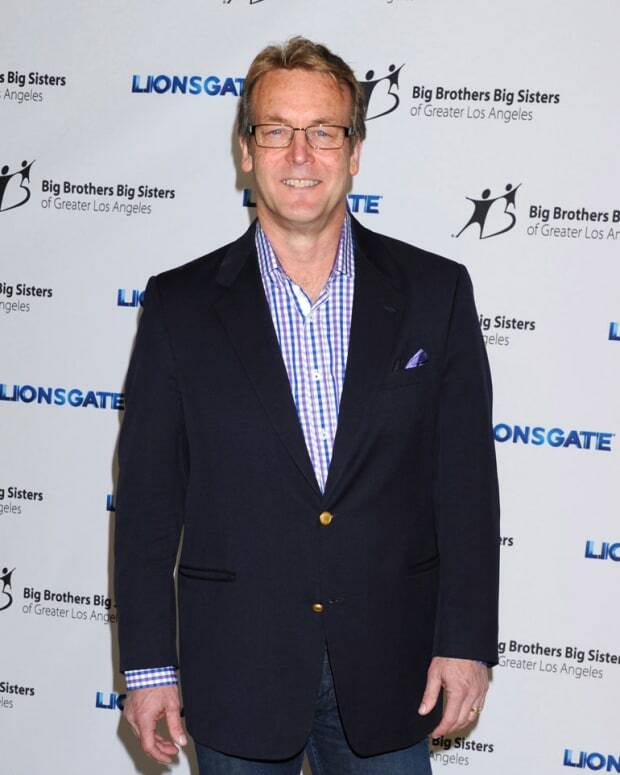 Related: Doug Davidson OUT at The Young and the Restless? 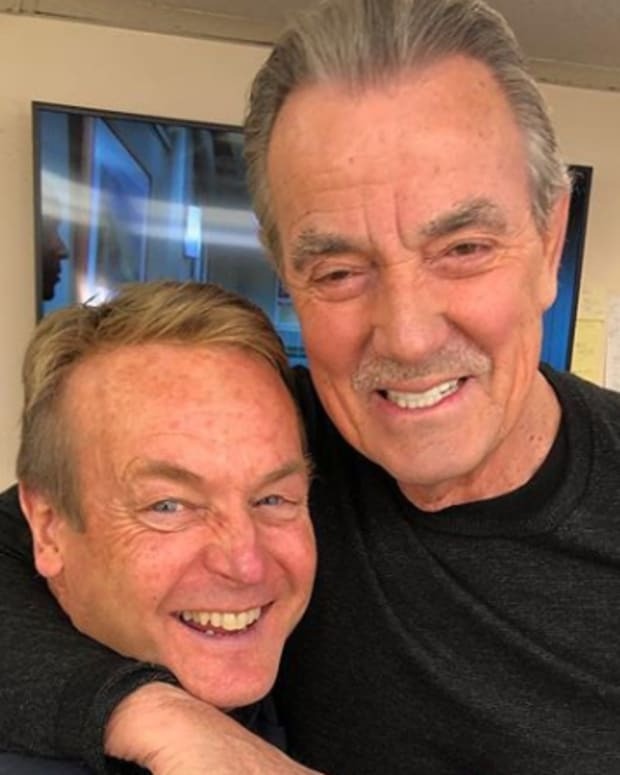 He&apos;s still a cast member. He was bumped to recurring back in January. 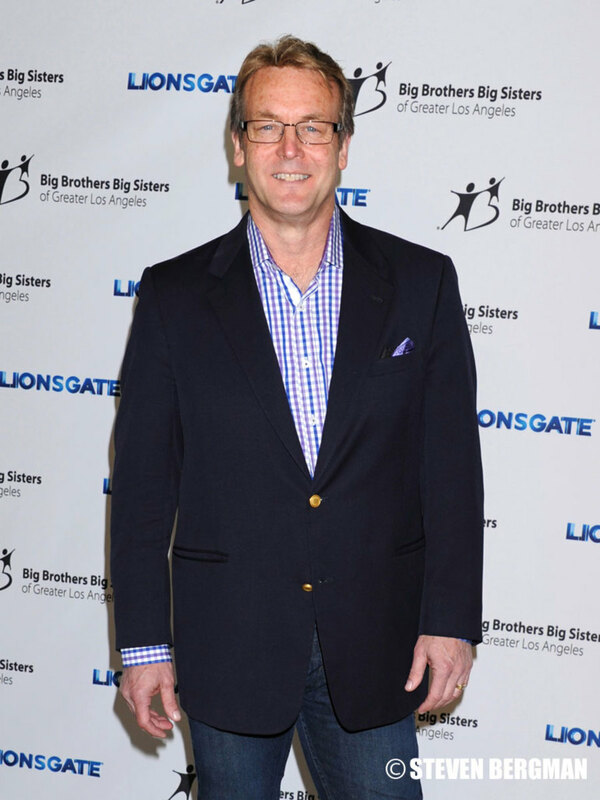 Doug Davidson OUT at Y&R?